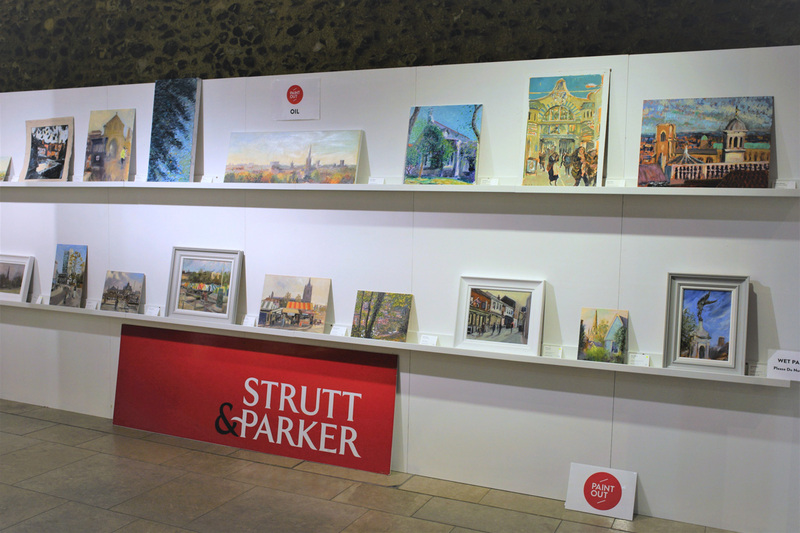 The Paint Out Norwich 2018 Art Exhibition of around 150 artworks from 40+ artists will be at the Norwich Cathedral Hostry from 18-28 October. A private view and awards presentation will be held on the evening of 17 October. 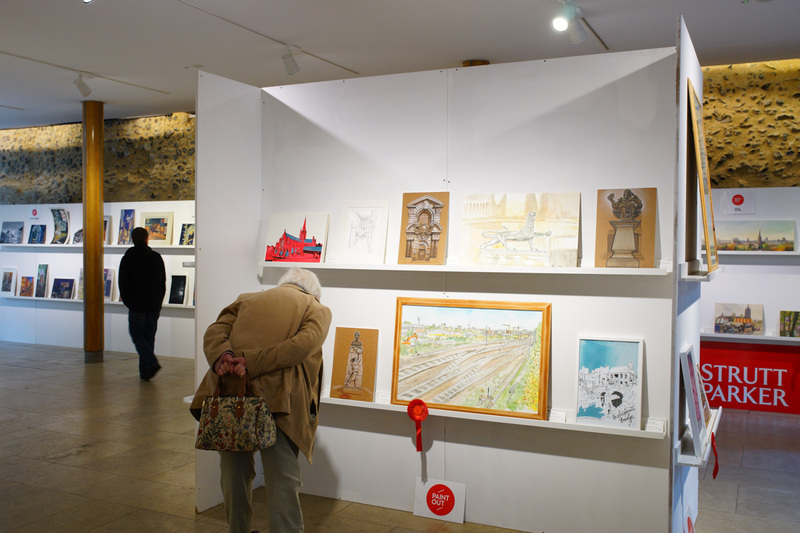 You can vote for your favourite painting at the Exhibition. Sold artworks can be collected 28th October or by other arrangement. If the Exhibition is not staffed and you wish to buy a painting please contact Katy on 07808 970429 or Sarah on 07979 671392.